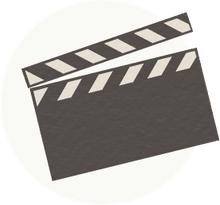 Scott Speedman got his start in films with the short feature, Can I Get a Witness, which screened at the 1996 Toronto International Film Festival. 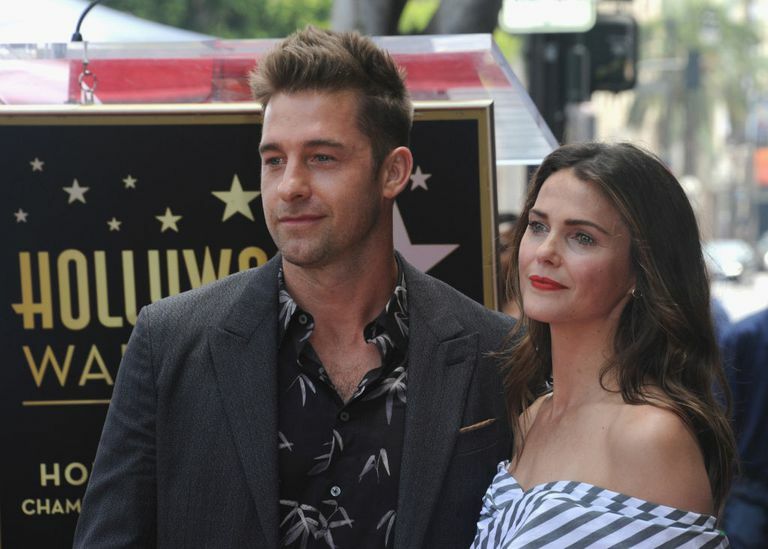 Born in London but raised in Toronto, Speedman came to the attention of American audiences with his role as Ben in the TV series Felicity, opposite Keri Russell. Underworld director Len Wiseman had seen Speedman on Felicity, but what sold him on Scott was his attitude toward the project. “Scott takes everything in this film seriously and wants it to be as real as possible,” commented Wiseman. As the young doctor Michael Corvin in 2003's Underworld, Speedman’s hunted down by a clan of werewolves. This hunt attracts the attention of the vampire Selene (Kate Beckinsale) who comes to Dr. Corvin’s aid while trying to discover just what it is about Corvin that makes him a target of the werewolves. While his medical research was done on his own time at a hospital in Budapest, the filmmakers put Speedman through training courses to get him prepared for the action sequences. Perhaps the hardest thing for Speedman to do was to sit through five hours of werewolf makeup. He mentioned that it was a challenge and that the set was worried because he has a hyper personality. When the make-up artists are at work, they tend to talk to the actors as they mold them and perform their artistry. Speedman elaborates, "If you move, they get kind of nervous. I was pretty fascinated [by] watching [them]." Speedman enjoyed his time on the set so much he returned for the 2006 sequel, Underworld: Evolution. He said that the most difficult types of acting were his favorite parts, from the makeup to big fight sequences. These types of scenes were fun but challenging for him. He explained, "I’ve never done anything like this and I didn’t think I would unless it was good. It took me a long time to rest and get over it." Speedman also mentioned that the work can be grueling, and he can get obsessive, but it still motivates him to work hard to do the job well.